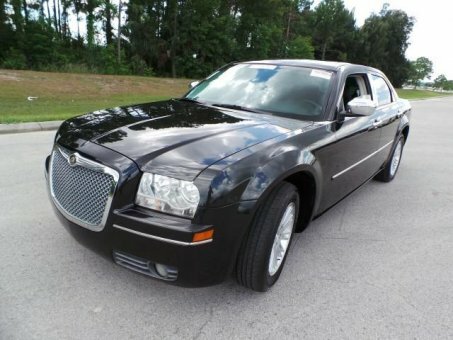 You will instantly feel at home once you step into this Chrysler 300 TOURING. The 3.5L 6 cyl engine gets great gas mileage and performs well on the highway. Overall, the exterior is in really good shape with just a few insignificant blemishes in the finish that aren't even noticeable from a short distance. The interior of a used vehicle can take the hardest, but the carpets and seat look like NEW in this one!